This show is truly astounding. While I generally enjoyed the prequels, no hate here, I understand the issues they have. Serious mistakes were made in the conception stage by George Lucas that hobbled the films, particularly Episode I and II, with some major problems. This series fixes them almost immediately. I am doing something a bit crazy for this show. I am not watching them by season. No, I am going chronologically. The series actually jumps around quite a bit in the war. Some episodes from seasons 2 and 3 take place before season 1! A few episodes actually happen before the Clone Wars movie that was in theaters. I am not going to go hog wild on these reviews, just give you guys a taste, every 10 or so episodes, of how the show plays out. The major strength of this series is the writing and direction. A lot of this is due to Lucas, who worked with the creative team to bring this to life and commented on everything. 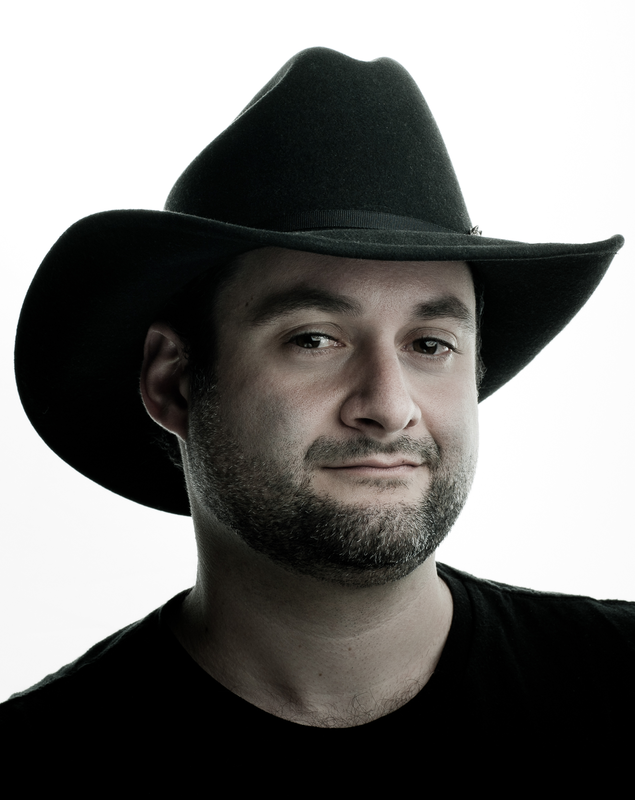 The real hero is one man, Dave Filoni. Filoni was the Supervising Director of this series. He understands Star Wars, how the stories work, what we want to see, and how to execute it. He churned out 20 episodes a year of some of the best Star Wars ever made. Lets see how his story plays out. Cat and Mouse and The Hidden Enemy: These two episodes tell the story of the battle of Christophsis. Starting in space with Anakin in his stealth ship and then back on the ground Anakin and Obi discover that there is a traitor in their base, and it is one of the Clone Troopers! The Clone Wars (film): The world’s first taste of the show. Essentially 4 episodes strung together. It starts with the final battle of Christophsis (where watching chronologically really pays off, as you already know the planet and the battle). After winning, Anakin is presented Ahsoka Tano- his Padawan! Ahsoka is easily the greatest new Star Wars character in a decade. She has spirit, energy, is likable, and more importantly is the logn sought after female role model that Star Wars needed. When I saw little girls dressing as Ahsoka at conventions, I knew something had changed. Their first mission is to rescue Jabba the Hutt’s baby son from kidnappers and get the Hutts to assist the republic. It is a good first story, and having Christopher Lee present as Dooku was really cool. Clone Cadets- this story shows us the Domino Squad, a group of clone troopers in battle school trying to make the grade. Old Number 99, the defective clone, was pretty awesome. One of the best of the series. Supply Lines- Bail Organa and Jar Jar Binks travel to Toydaria to convince the King to break the Separatist blockade and give humanitarian aid to the people of the besieged planet Ryloth. Arguably the best Jar Jar Binks story ever told. Seriously, Filoni redeems jar Jar in this. Amazing. Ambush- Now we jump into Season One proper. Master Yoda lands on Todaria to convince the King to give more than just medical support. Asajj Ventress also arrives and makes a proposal- if Yoda escapes her forces, Toydaria joins the republic. If not, the Separatists. Yoda accepts the challenge, and wins. Rising Malevolence/Shadow of Malevolence/Destroy Malevolence- General Grievous is on the Malevolence, a massive Spearatist cruiser equipped with an experimental Ion Cannon is destroying whole fleets. Anakin and Master Plo Koon fight through several battles to take the ship down.The final battle of this story is better than all of Episode II. Filoni manages to take Obi Wan, Anakin, and Padme and give them an adventure reminiscent of the Original Trilogy. Star Wars at its best. Rookies- We return to the troopers from “Clone Cadets”, although this is technically our first meeting with them! They are on a Republic outpost facing Separatist attack. Cut up and Heavy, two of the better characters are killed. The survivors join Captain Rex’s squad. Heavy was a tough loss, especially after the character work in Clone Cadets. Downfall of a Droid/Duel of the Droids: R2D2 is captured by the Separatists! Anakin and Ahsoka mount a rescue operation as R2 has valuable info in his memory. Obi Wan’s opinion of droids is expressed here. He sees droids as not being important, disposable. 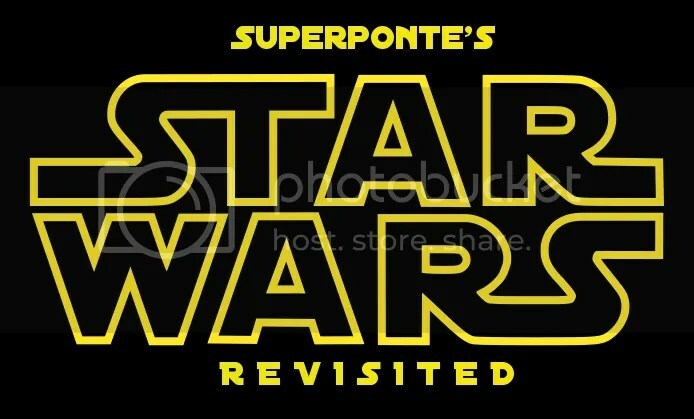 This helps explain his lack of recognition of 3PO and R2 in A New Hope. Well, the first batch was fun viewing! See you back after I watch 15 or so more!